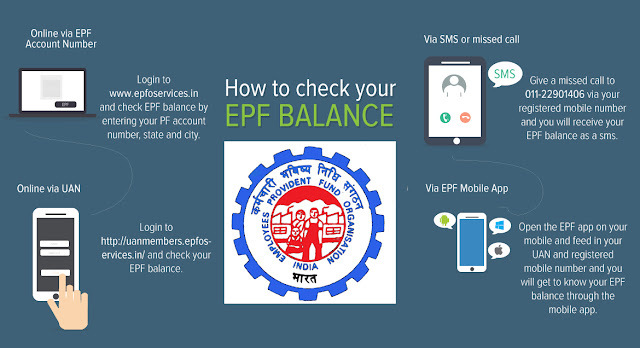 Check your Employees' Provident Fund (EPF) Balance online. 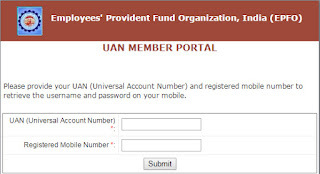 Registered users can view their EPF account passbook online. From EPF Portal you can find detailed information about your Profile, Transfer Claims, EPF Passbook, UAN Card, Previous Member ID. This facility of ONLINE STATUS OF EPF BALANCE is meant for EPF Members to know the balance in your EPF Account upto the date, the accounts are updated, which also includes the latest approved transactions of settlement/advances/transfer-in/transfer-out, if any, offices across India. The only pre-requisite is you must know your PF Account Number. Here are few simple steps to know or check your EPF account balance. Step-2 : If you don't know your UAN or Password Then Click Here to Know Your UAN. 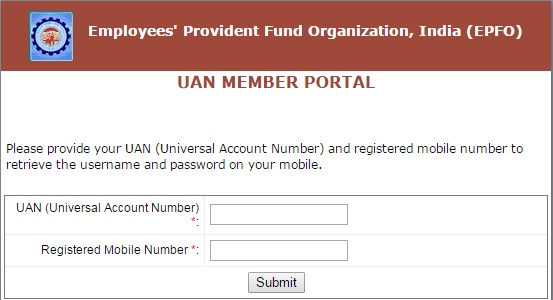 Than Click Forgot Login and Enter Your UAN and Mobile Number. Step-3 : After successful login, the following screen will appear. This is your EPF Portal Dashboard. 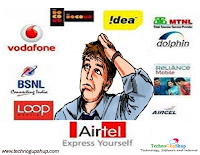 Step-4 : Click on Download->Download Passbook to Download Summary of Your Statement Till Date. Step-5 : You can check many options available by EPF, India.